I am a 28 year old WAHM of an adorable baby boy. I live with the love of my life. 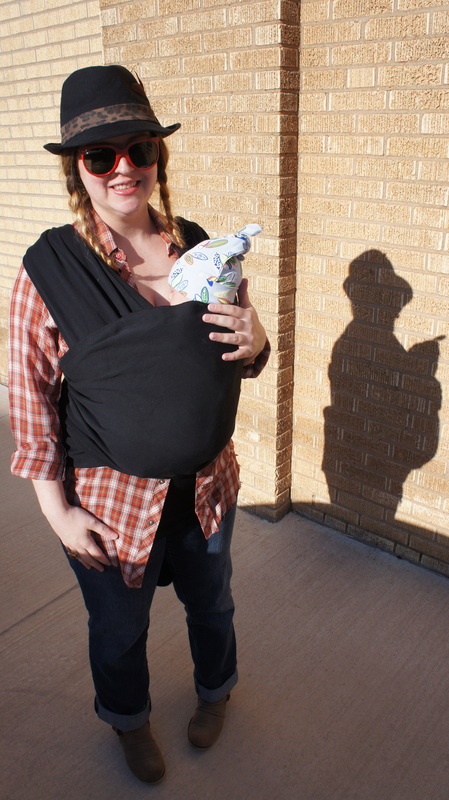 I practice attachment parenting, baby-wearing, and baby led weaning. We love to be outside in the garden or inside in the art room! I am a Sooner living in the Lonestar state and loving every minute of it. I decided to start this blog for all my other chewy granola momma’s out there, to let them know it’s okay to be 1/2 crunchy 1/2 not. This blog is all about balancing the holistic with the mainstream, the farm fresh eggs with the store bought and everything in between. There will be art, projects of all kinds, and laughter.